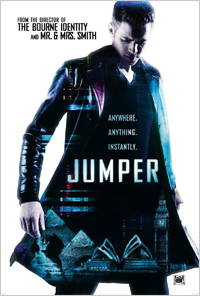 David Rice (Hayden Christensen) is a high school student in Ann Arbor, abandoned by his mother at five, enamored with Millie (Rachel Bilson), a fellow student, and picked on by at least one classmate. On a winter's day, while about to drown, he discovers he can transport himself instantaneously to anyplace on earth. 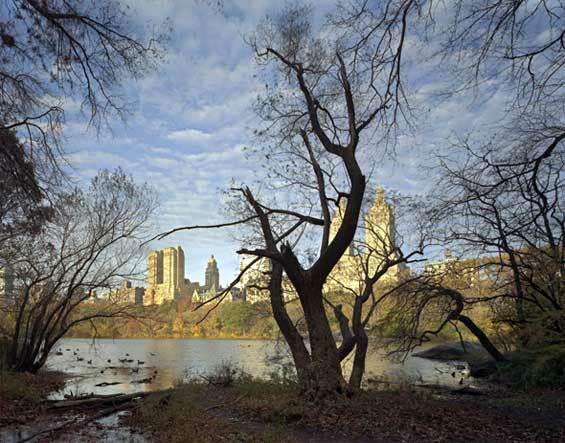 He leaves town, goes to New York City, robs a bank vault, and comes to the attention of a shadowy group of government hunters. Eight years later, the hunters, led by the murderous Roland, get a fix on David. He heads home, searches out Millie, invites her to travel with him, and only later realizes that Roland and his crew are seriously deadly. Is everyone close to David in danger? 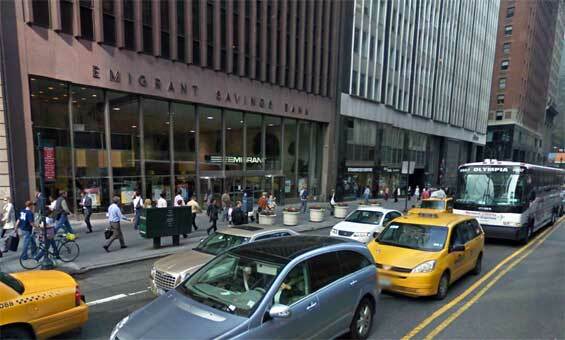 Emigrant Savings Bank, 5 East 42nd Street, Manhattan. 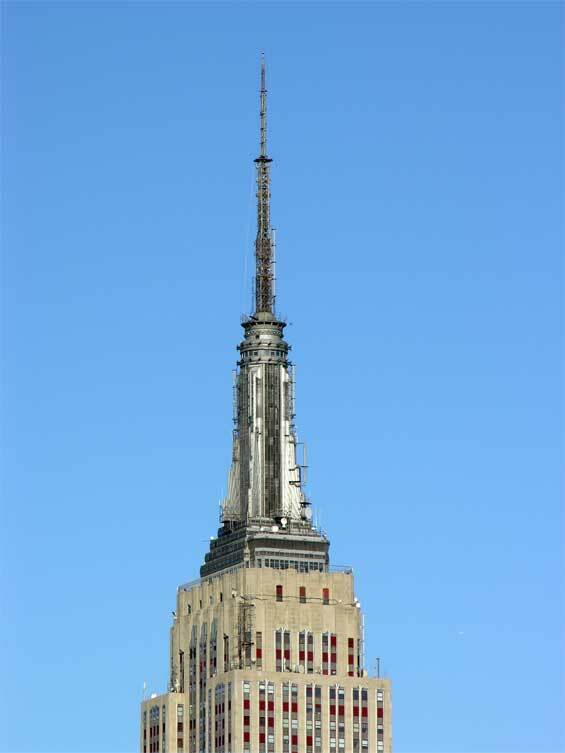 Emigrant Savings Bank is the oldest savings bank in New York City and the largest privately owned bank in the country. 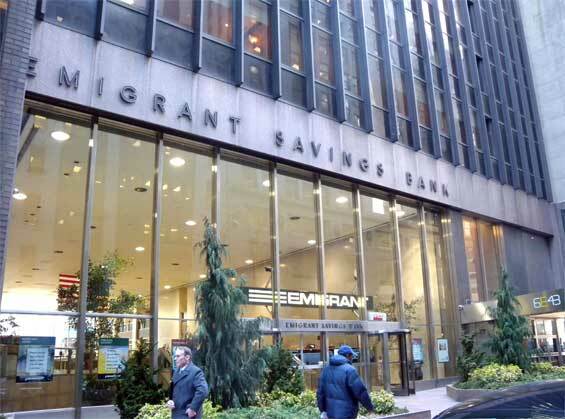 Emigrant has 35 branches located in the New York metro area and has assets of $14.3 billion. It also offers an account called Dollar Savings Direct, which offers a relatively high floating interest rate but requires a $1,000 minimum deposit.